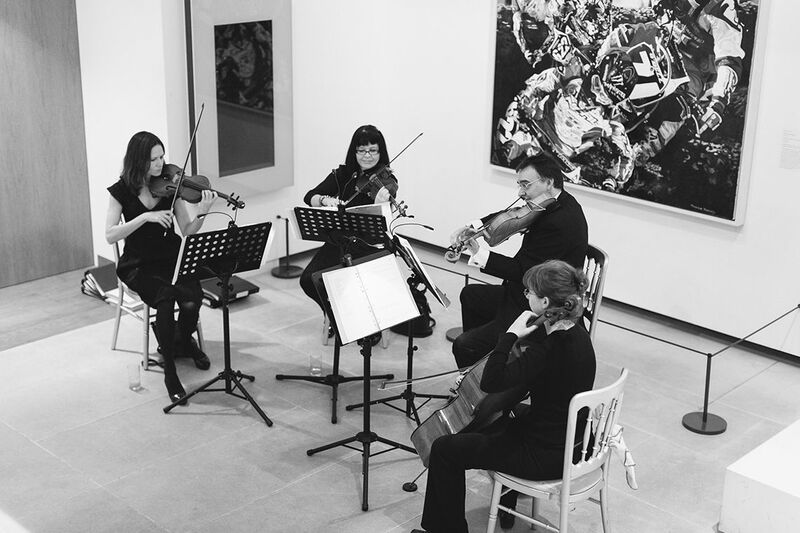 Ariella Wedding String Quartet is the best and most highly sought after “crossover” professional string quartet in the UK. We offer an exclusive and unique service to all of our clients. 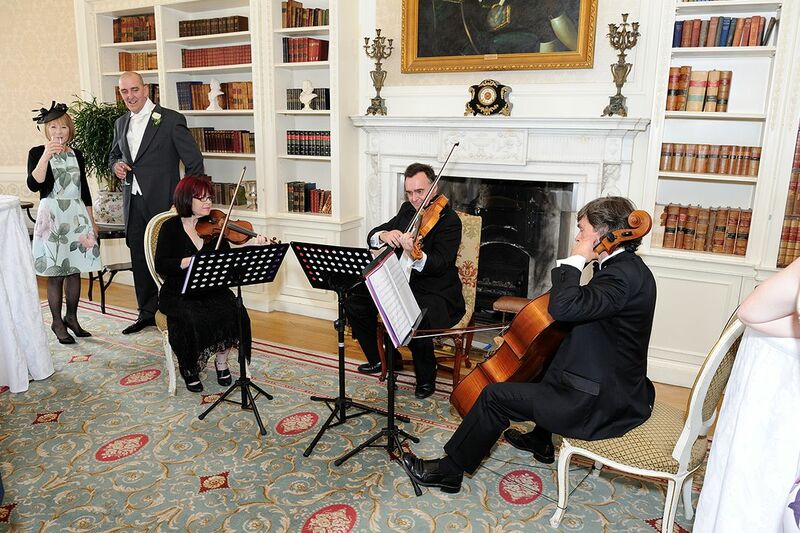 Ariella Strings also offer the services of a string trio and a string duo depending on each individual couple and their needs. 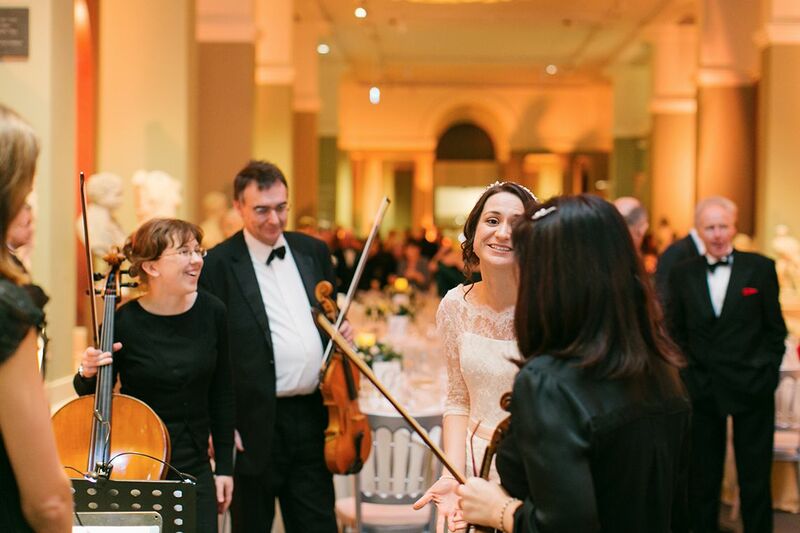 Ariella Strings’ wedding string quartet musicians have all graduated from top UK music conservatoires and play in top professional orchestras all over the country (and abroad). We can also be found on TV programs and sets, movie sets, advert jingles and West End shows. We have performed with celebrities and pop stars such as Sir Elton John, Sir Paul McCartney, the late Amy Winehouse and more! We have won business awards and as a result we are now mentored and recommended by both Theo Paphitis of Dragon’s Den and Jacqueline Gold CEO of The Ann Summers Group. 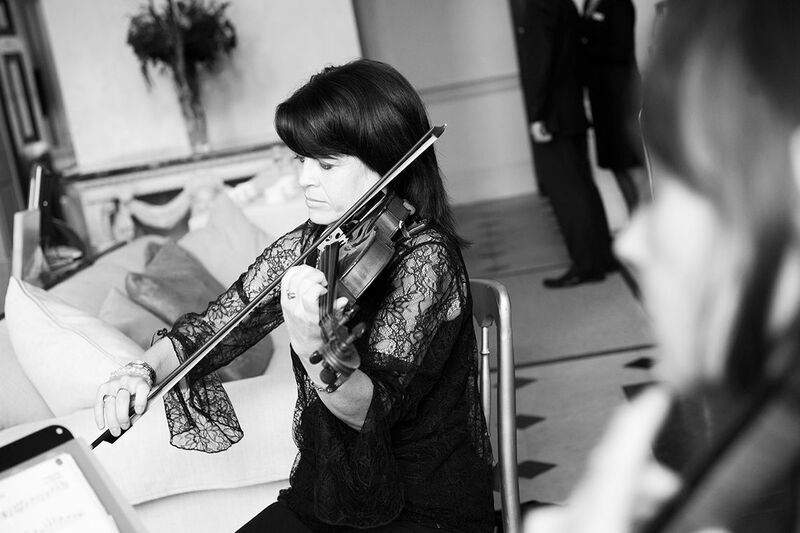 This is confirmation that you can be assured of the very best standard of service and performance from our wedding string groups. 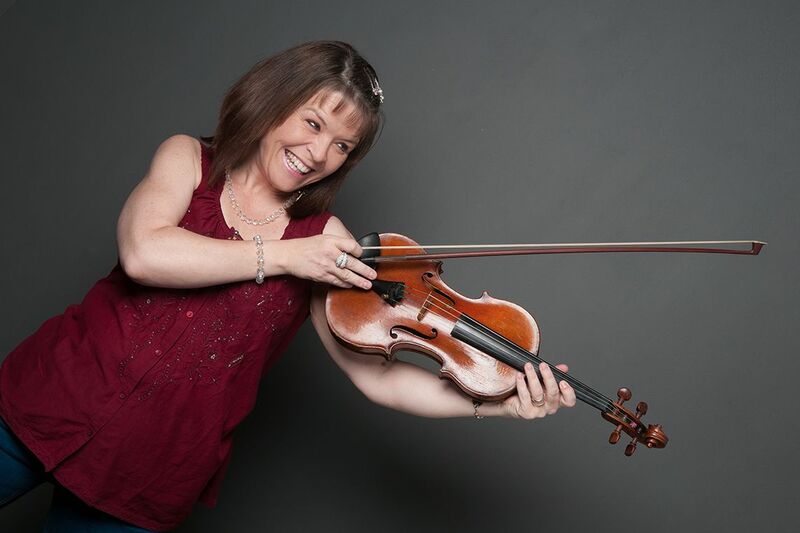 I saw Ariella Strings perform at a wedding a few years ago at a hotel I worked in, and it was love at first sight. I knew I had to have you involved in my wedding somehow, whenever that day would be! So when it came to us setting our date, you were among the very first bookings we made, along with our venue. Cheryl and John, you have been an absolute dream to work with. Your personalities and love for what you do shines through in every song you play. You were such a special and personal part of our day and our guests continue to rave about you, as do we. We will look for any excuse to book you in the future. 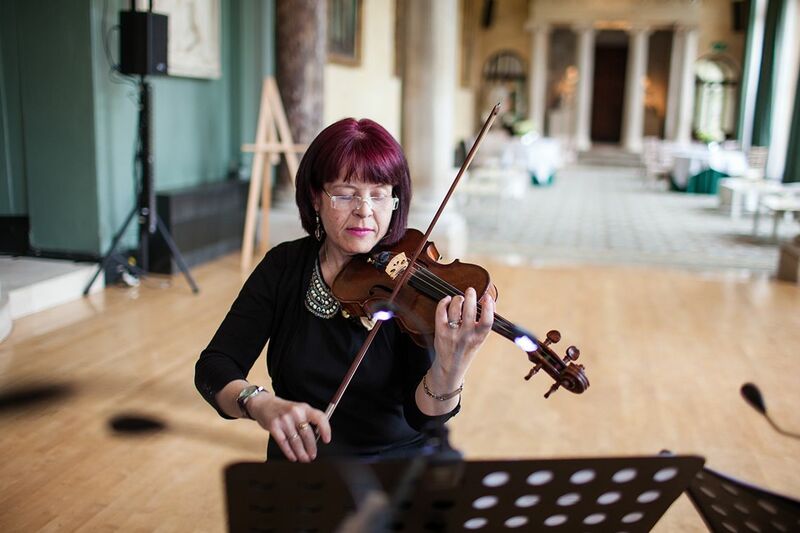 Our experience with Ariella Strings was wonderful – from the moment we initially got in contact with them to after the wedding we couldn’t fault them. 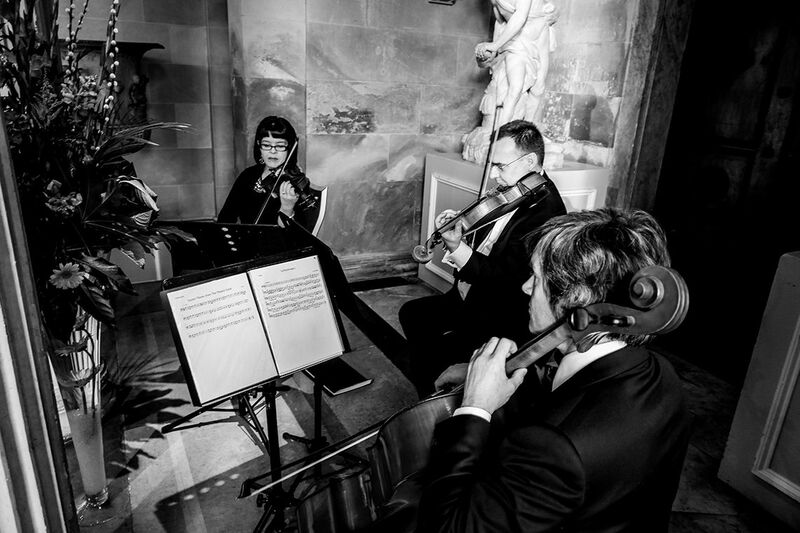 They played before & throughout our ceremony, through the drinks reception and provided the music for dinner and added just the right touch of beauty to our wonderful day. They were very well organized and so helpful during our music meetings – which is just what you need during the hectic planning stages! All of our guests have complimented us since, on our choice of music for the big day and I will be happily handing out their contact details for all future weddings and events! Thank you for making our wedding everything we imagined it would be and more! Just wanted to say a big thank you for playing at our wedding on at Dodmoor house, it was brilliant. 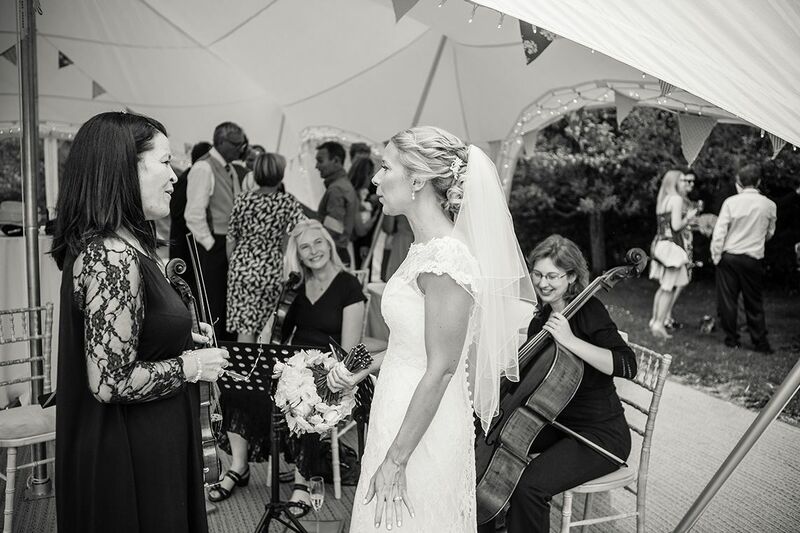 I remember getting ready in the suite before the ceremony and hearing you play – it really was very emotional Then during the ceremony and our drinks reception, it gave such a wonderful atmosphere, all our guests loved it! It was just that bit extra special because you learned 2 new pieces especially for us, fantastic! We also loved the little charms you gave us for our glasses they are lovely. We will live off the memories of our day for years to come, we will certainly be recommending you to our family and friends, I gather a family member is already booking you for her wedding next year.